NéVetica™ was introduced as early as 2017 with the announcement that the company will formally launch 2018. However, it did not. The company’s product is a first of its kind, venturing into a new entire industry of pet care, significantly for dogs and cats. Their promise of better nutrition using phone app seem to be a gainer. Unfortunately, it appears that they have not completely figured out a working marketing plan, backend glitches, and product development. They also claim a state of the art NEVETICA App and an online website but as geeky one can get, their state of the art mobile app is yet to be seen. One stop shop for all your pet’s needs? 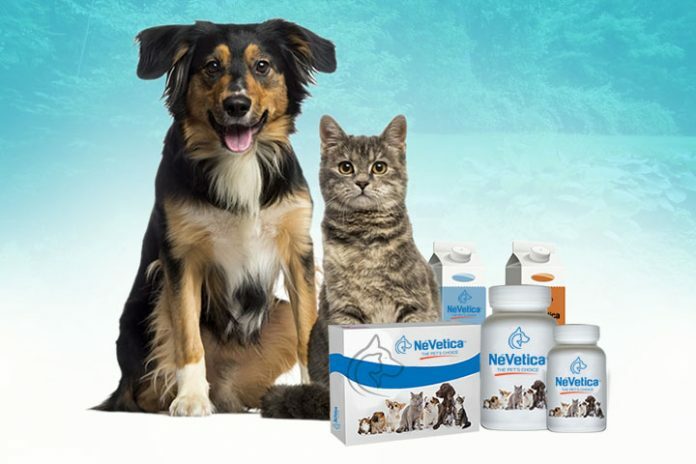 Well NEVETICA does have a lot of initial products ready to roll out, but it’s still limited and wouldn’t exactly be a one-stop-shop for pet care… or at least not yet. We’d love to make a review of these products, but it’s not out there yet.